Rain never stopped play – and Adventure Golf gets a huge seal of approval from Mini-Golf devotees! You can rely on British Weather! Driving rain. A thunderstorm. 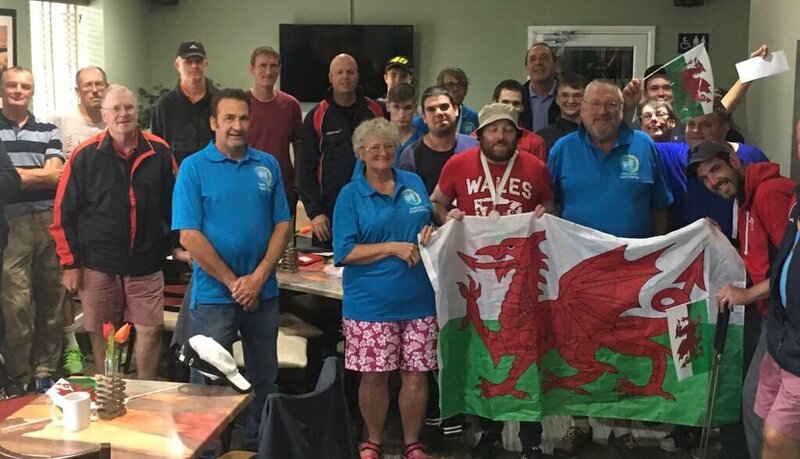 But not even the inclement weather could deter 29 hardy enthusiasts competing for the Midland Open Mini-Golf title, at Solihull’s Four Ashes Golf Centre. 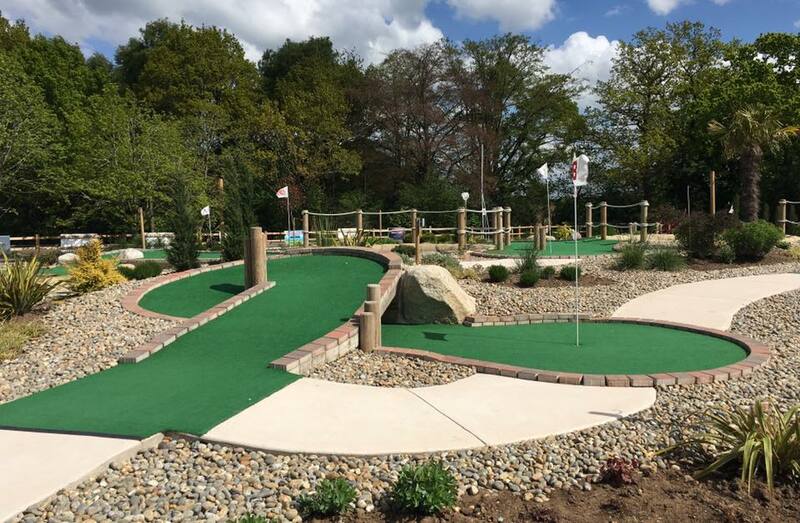 Michael Smith, from Oxford, won the tournament for the fifth time in six years; the first time it has been held … Read moreRain never stopped play – and Adventure Golf gets a huge seal of approval from Mini-Golf devotees! Championship Golf is heading to Four Ashes this summer! 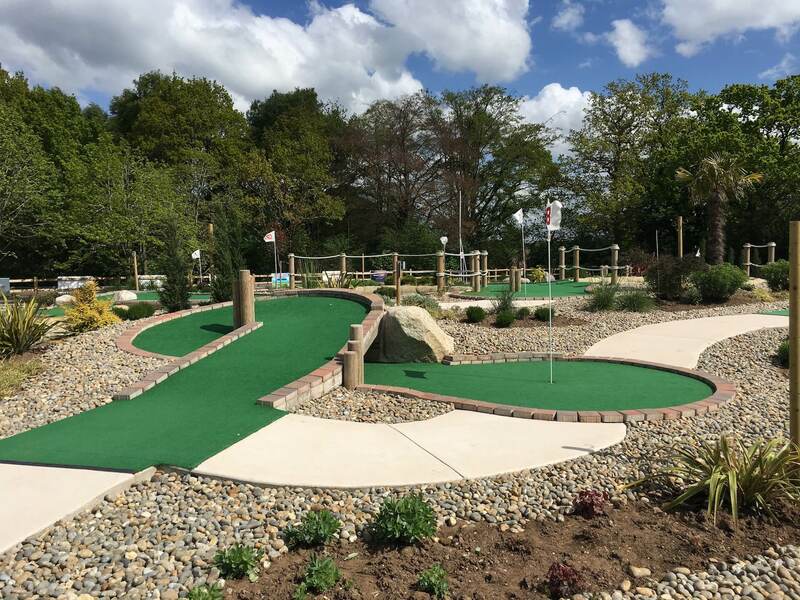 The Adventure Golf at Four Ashes Golf Centre has been selected as a championship venue by the British Minigolf Association. Starting the Midlands Open This year’s Midlands Open will take place on our 18 hole Adventure Golf course on Saturday, July 28, starting at 4.30pm, with a guaranteed prize fund of £100, plus additional prizes. 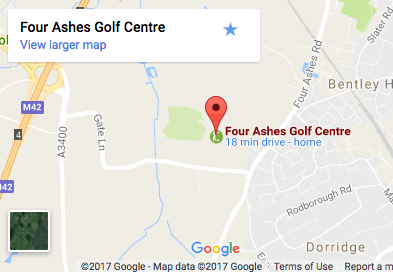 … Read moreChampionship Golf is heading to Four Ashes this summer!